There will be a check made on the injury of Joe Gomez by Gareth Southgate before there is an official announcement made on the squad that will be playing next Thursday with the United States of America at the Wembley. 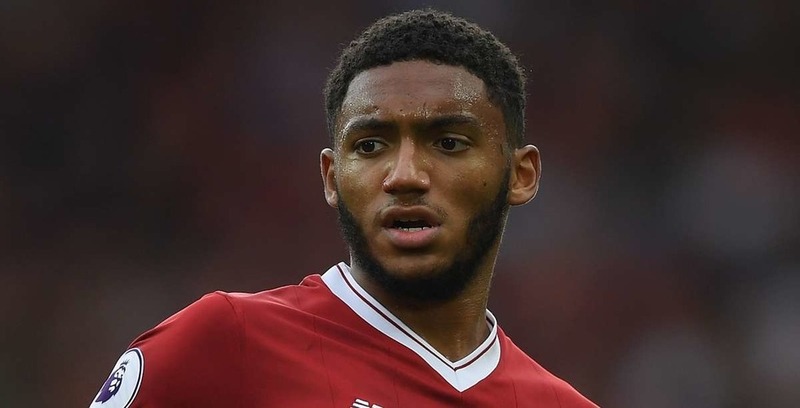 Joe Gomez was the player who was the halftime substitute in Liverpool’s legendary 2-0 defeat on Thursday at Red Star Belgrade. Southgate is right now expected to have faith with most of the players that he called up for the game last month both in Croatia and Spain. Jadon Sancho, the 18-year-old player from Borussia Dortmund is expected to keep his place in the squad after he had an impressive second-half performance as a substitute against Croatia. Players like Ruben Loftus Cheek from Chelsea, Adam Lallana from Liverpool and Jesse Lingard from Manchester United will all be available for the whole selection procedure again. All the scouts from England have been keeping a track on Reiss Nelson, who is the 18-year-old forward playing for Arsenal on loan at Hoffenheim. He was able to impress everyone after he scored five goals in six matches in the Bundesliga. The assistant manager of team England, Steve Holland was there to watch Bournemouth striker Callum Wilson, who was playing a match on Saturday. Wilson was the player who scored in the 2-1 home defeat by Manchester United. Steven Holland then went to see the match between Arsenal and Liverpool, which ended in a 1-1 draw. On Sunday, Holland went to watch Chelsea beat Crystal Palace with a scoreboard of 3-1. Southgate was at the match between Everton and Brighton which was on Saturday so that he was able to watch Lewis Dunk and Michael Keane play.